$300 Off Landscaping. Minimum $5000. New customers only. With Valpak® coupon only. 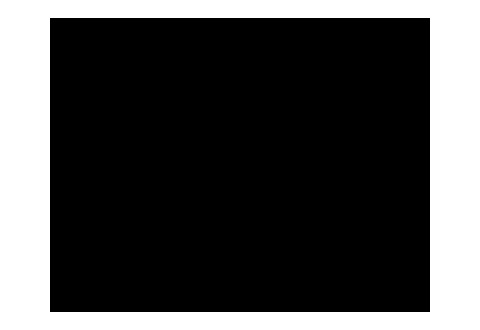 Coupon void if altered. Expires 05/06/2019. 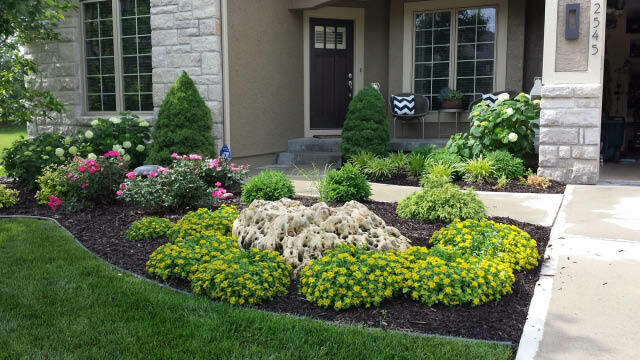 Green Expectations Landscaping Co., Inc. serving the Kansas City metro area since 1991. 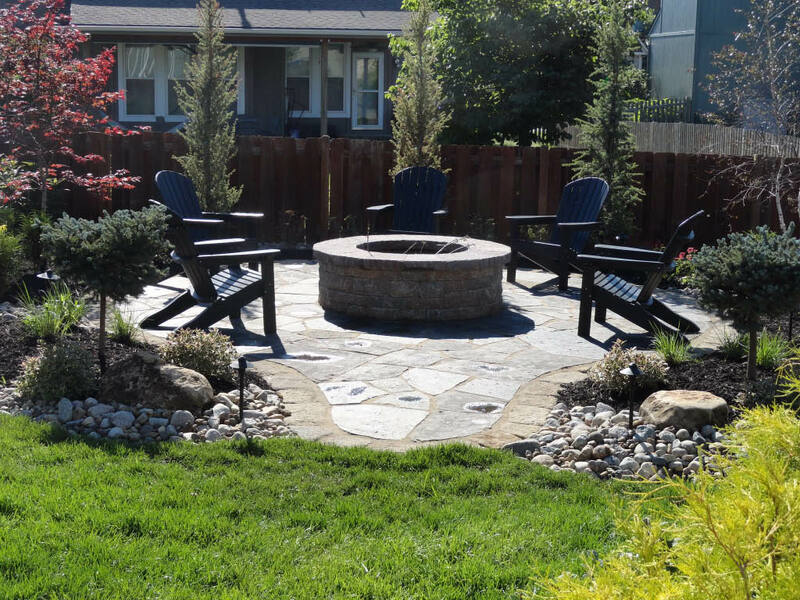 We provide the highest quality in landscaping and hardscape design. 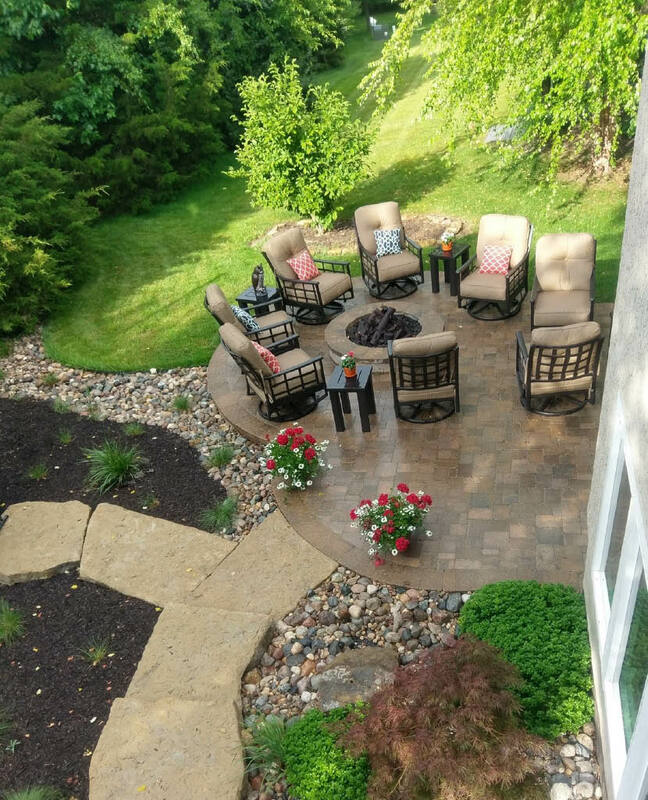 We pride ourselves on having an experienced, creavtive staff of landscape designers who will customize your landscaping needs to fit your property. Our staff will see your project from beginning to end with the same attention to detail as we have since our inception. We offer Creative Design, Planting, hardscapes, drainage problems, Paver Patios & Walkways. Give us a call for a free estimate! Use a coupon above for great savings! Creative Designs, Garden Designs, Drainage, Landscape Lighting, Grading & Mulch, Patios, Walks, Pavers, Retaining Walls. Grading & Leveling, Landscape Installation, Hardscapes. Patios, Walkways , Seat Walls, Fire Pits, Outdoor Kitchens, Retaining Walls.